VINNY IS BACK, and thus the VINTAGE Bryan & Vinny Show returns with VINTAGE WRESTLING, namely NWA World Championship Wrestling from 30 years ago this week. 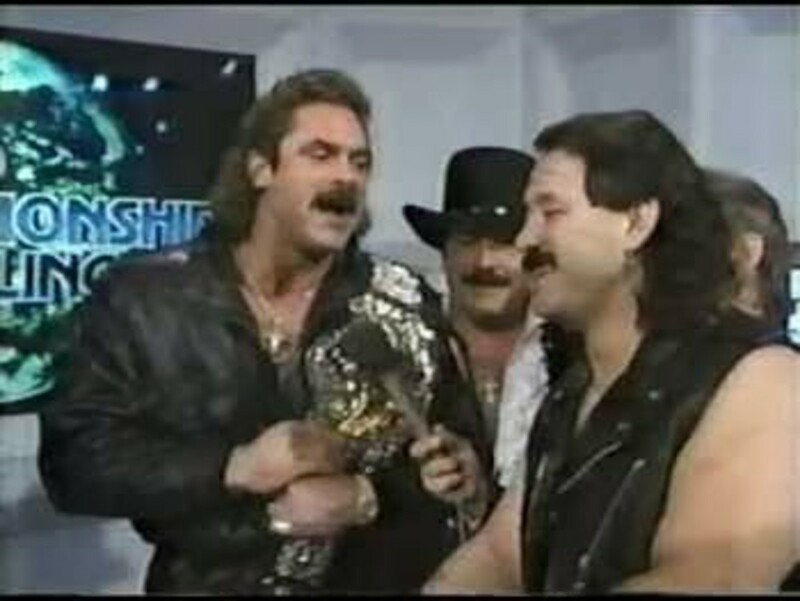 Two great shows, the latter of which includes a nearly one-hour match in which Rick Rude and Manny Fernandez beat the Rock and Roll Express to win the NWA World Tag Team Titles. A fun show as always so check it out~! B&V: ROH on Sinclair, Lucha Underground, NWA WCW from 30 years ago this week! B&V: NXT from Full Sail, Lucha Underground, NWA WCW, more! B&V: ROH on Sinclair, NWA World Championship Wrestling from 30 years ago!